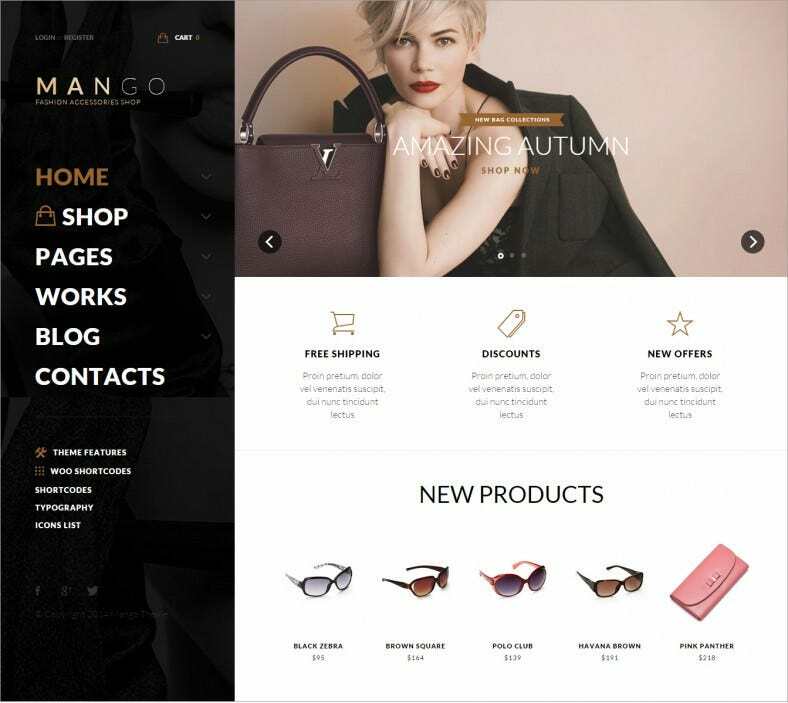 WordPress, being as powerful and versatile a CMS as it is, provides a lot of great themes for any WP based e-commerce website. 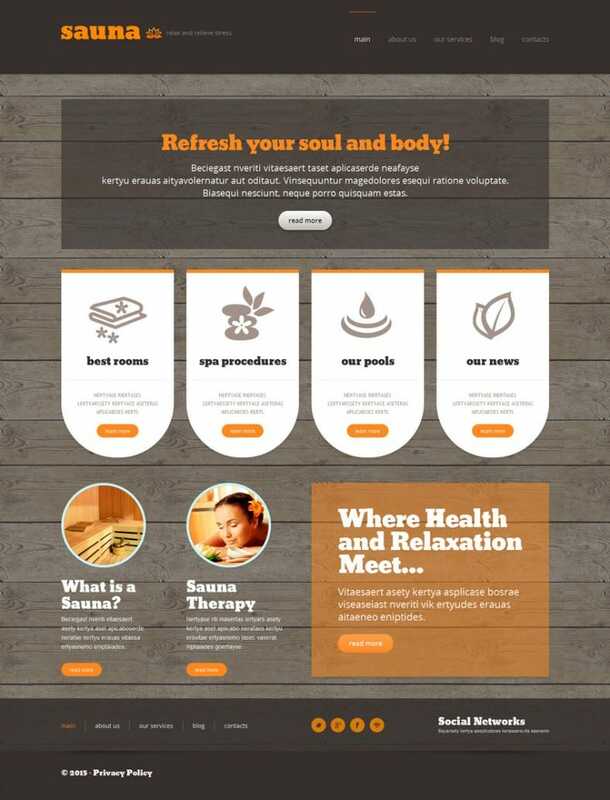 These themes are tailor-made to enhance visibility of your site and give it a wider appeal for your target market base.You May also Visit Retail Bootstrap Themes. 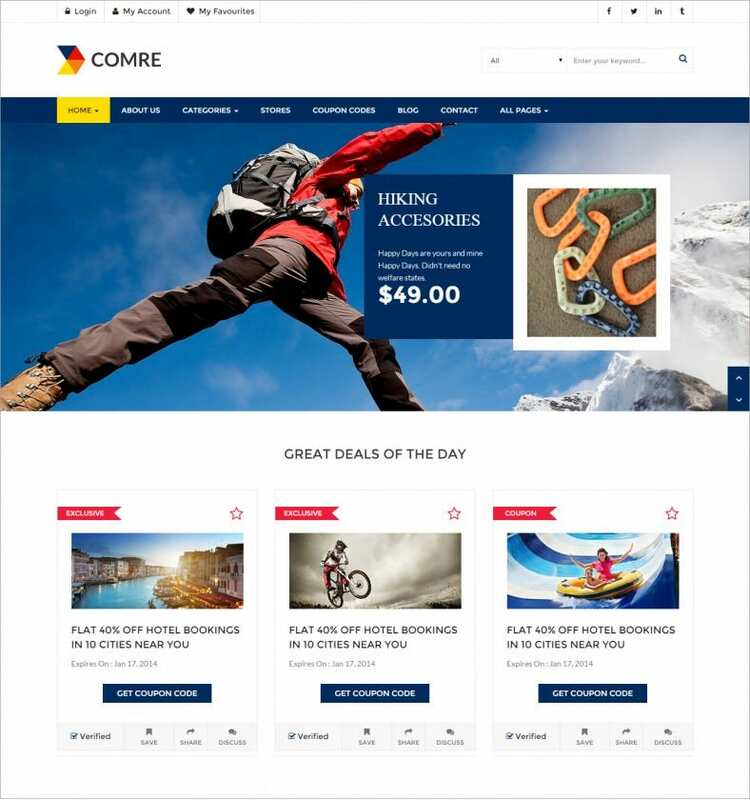 By making your site more focused, appealing and attractive, while also harnessing the power of commerce plugins for selling your goods and better transactions, they help your reach your market far quicker. 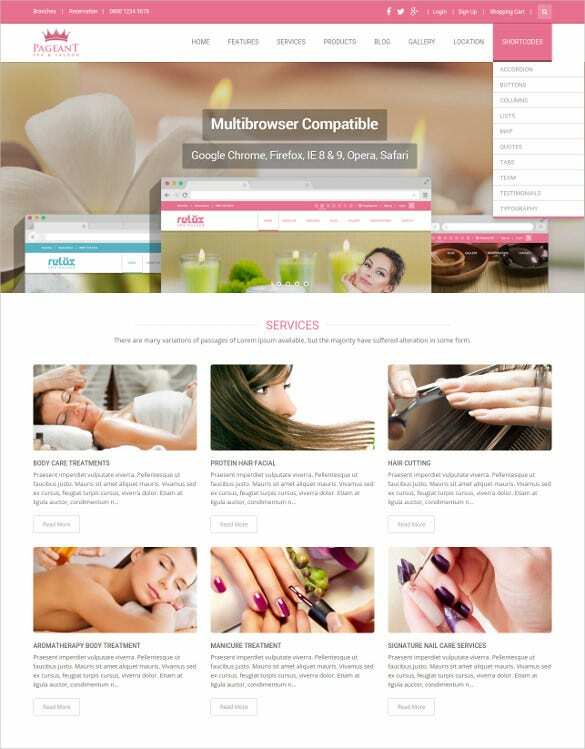 Some of these themes are even free, while others are premium, and you can find a suitable theme for every requirement. 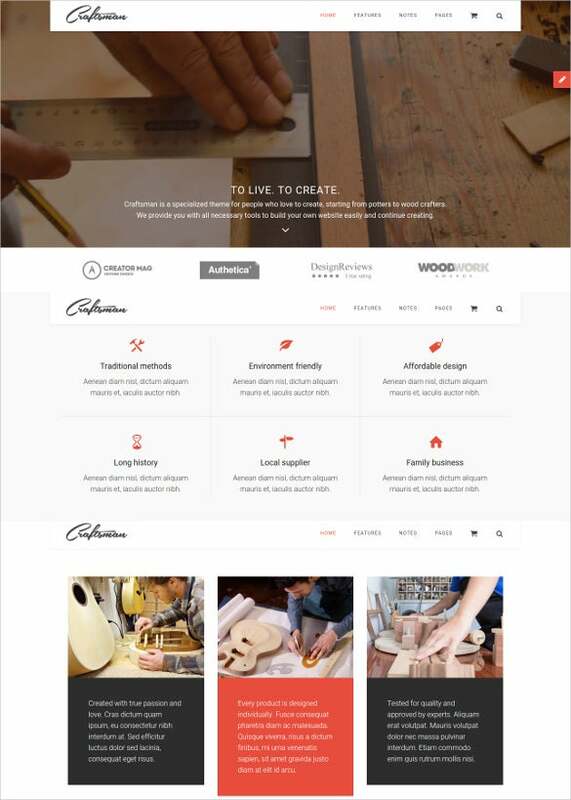 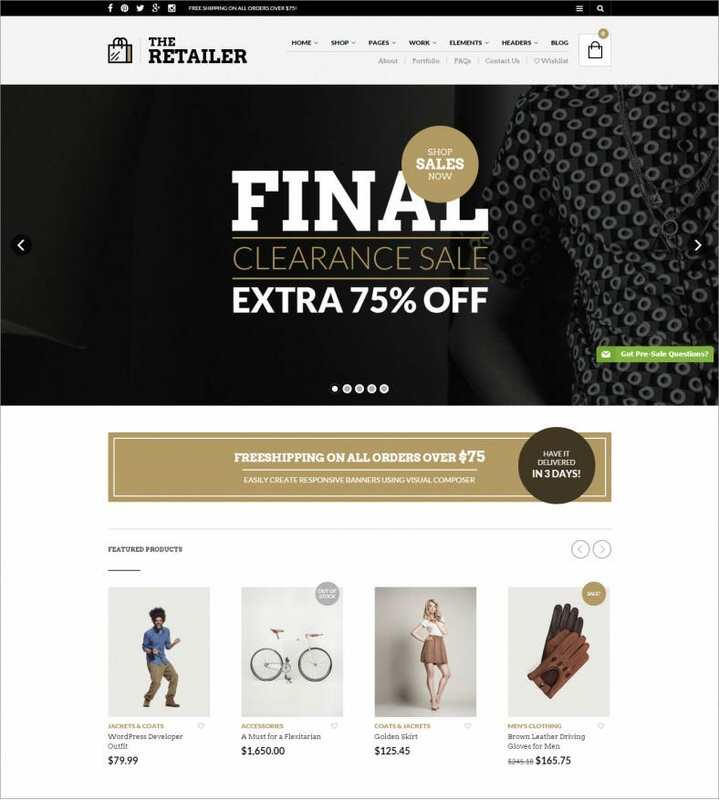 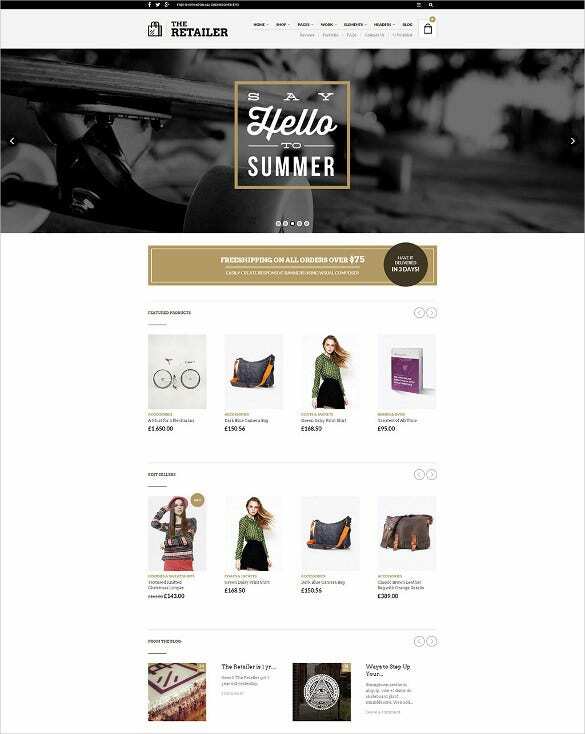 Create A Varied And Versatile Online Shop With the top Retail WP themes, you can harness inbuilt plugins and connectivity features alongside great and varied design elements to create the perfect e-commerce shop to sell your goods. 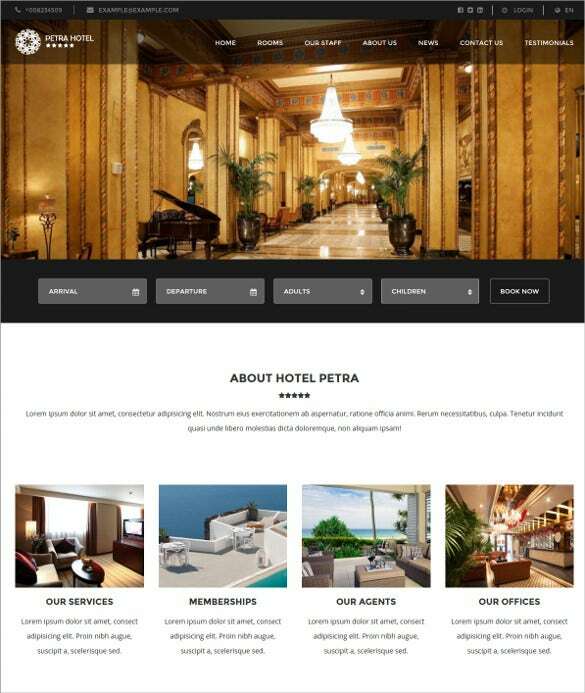 These templates are usually highly responsive and a pleasure to use, and can meet any requirements.You May also Visit Retail HTML5 Themes. 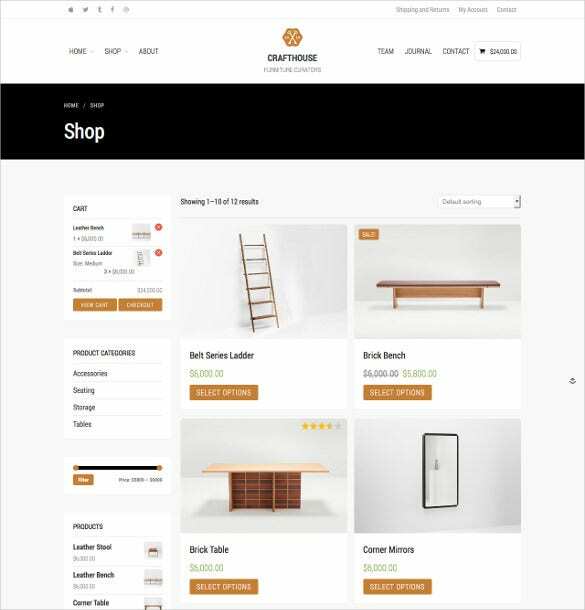 Whether you want to set up an online clothes shop or a jewelry shop, you are bound to find a suitable theme in the store. 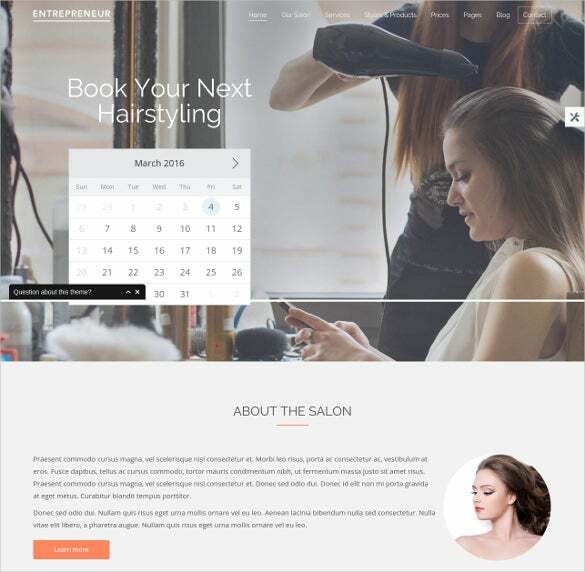 They can also come in-built with plugins that allow for greater control of your WP site and more flexibility in editing design elements- everything from sliders to images to font size. 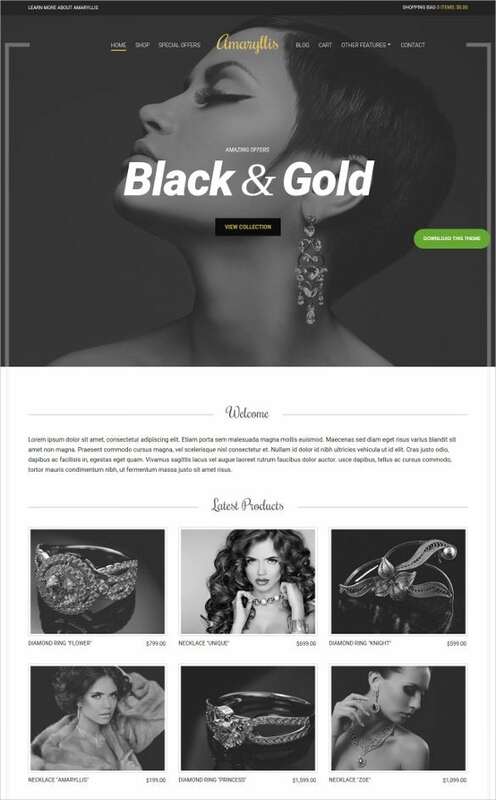 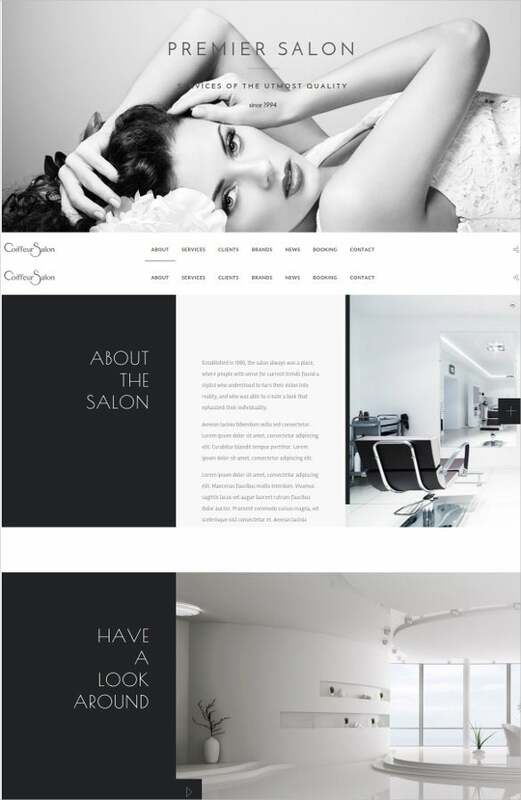 Cater To The Specific Needs Of Your Customers With the best free and Premium WordPress themes , you can also optimize your site for touch functionality on smartphones and tablets, as well as integrate search functions, forums and social media plugins, all while eliminating the need to tinker with code. 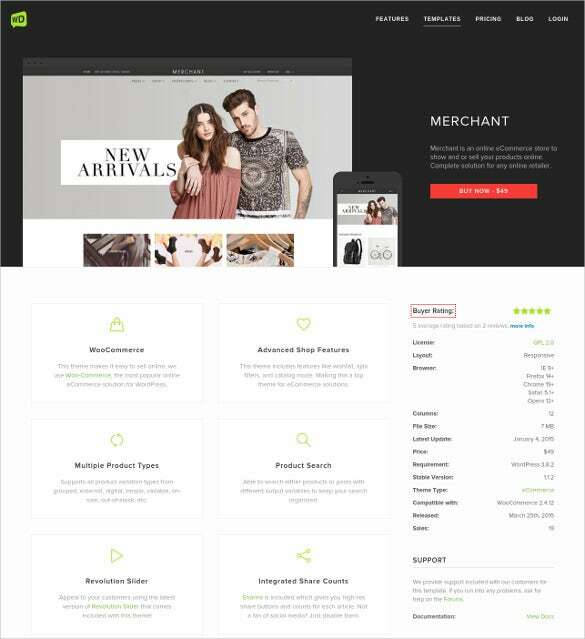 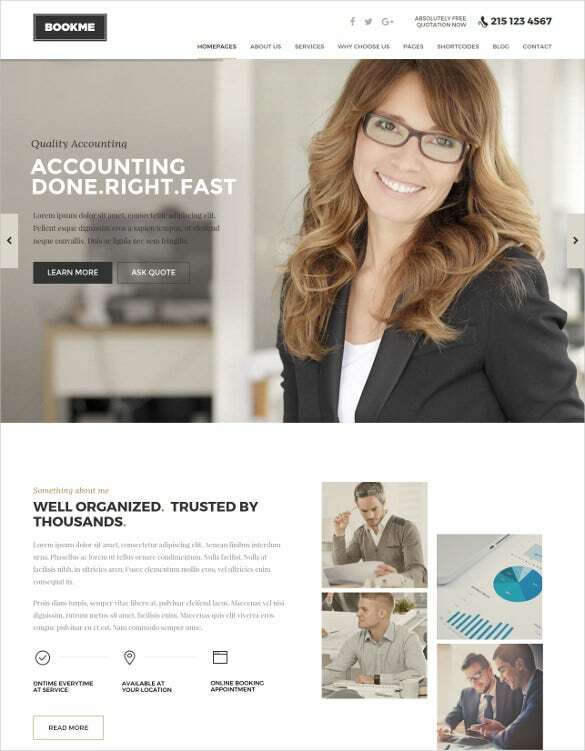 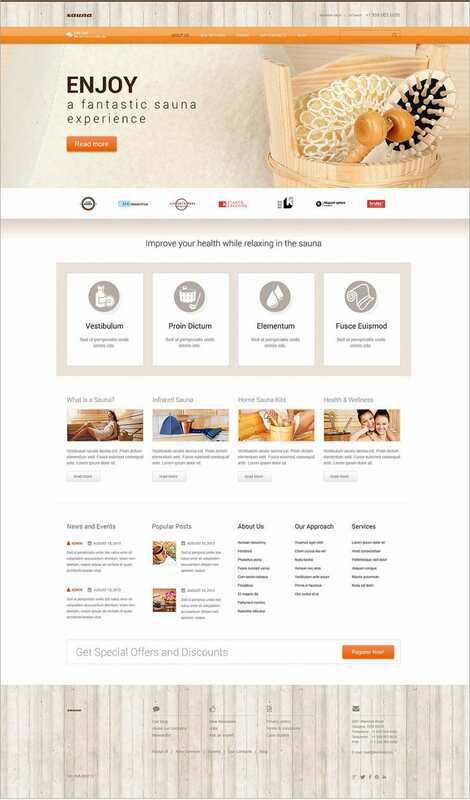 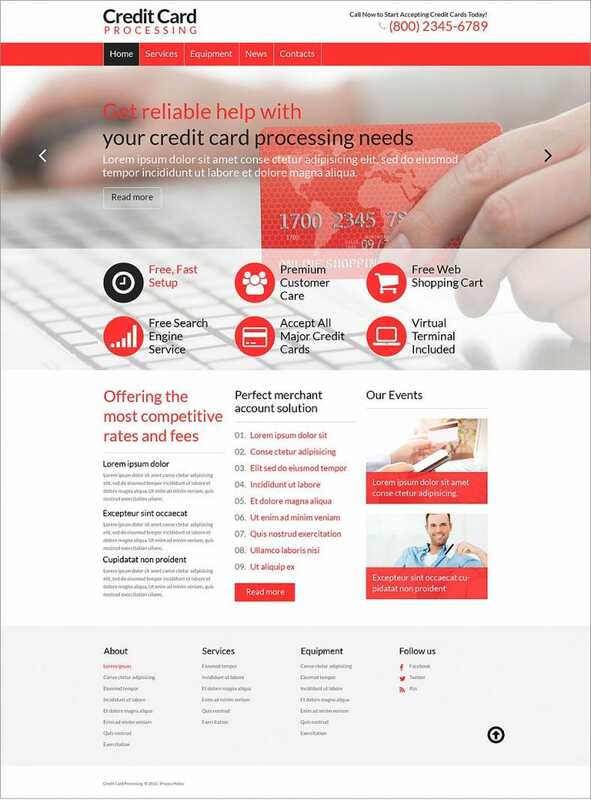 Thus these themes are perfect for expanding your customer base and ensuring that they have a smooth experience with easy transactions.You May also Visit New WordPress Templates.